Our professional staff works well with contractors, property managers, board of directors and business owners to simplify their projects and minimize downtime. 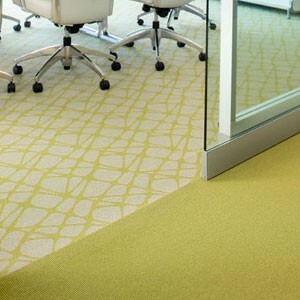 We carry inventory on carpet and vinyl for quick turn around on multi-family properties. 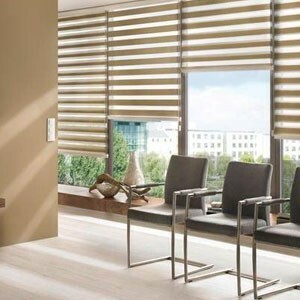 Our associates will manage your commercial window covering project through every phase of implementation, from design and consultation to measuring, ordering, delivery, and installation.